It’s a good day to be grateful. The start of a new week. Actually every day is a good day for gratitude. 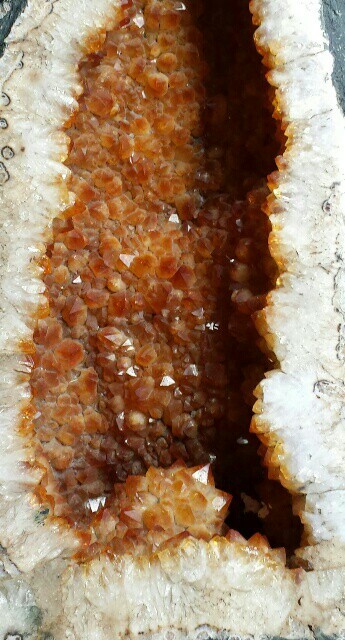 Oh, the stone in the photo is the crystal/semi precious gemstone citrine. It’s said to be good for prosperity and abundance of all kinds. This entry was posted in Crystals, Inspirational, Motivational, Spiritual and tagged gratitude, ipadio, Linked In, positive thinking, self growth, stefsvoice4u, thanksgiving. Bookmark the permalink.